Modern network camera brand HD IP are the best answer to the need to build a professional IP surveillance posts, that each day of the highest quality video. hour observation protect, places and objects. Thanks systems strong IR LEDs LED lighting can be effective working area of ​​cameras regardless of changing environmental conditions. 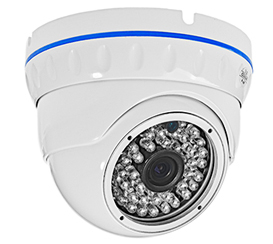 Dome cameras are intelligent device designed to conduct effective video monitoring with full discretion observation. Miniature shape and smart design ensures fast, simple and reliable installation of equipment in areas inaccessible to conventional cameras. 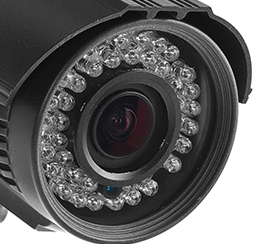 The choice of network cameras, IP HD brand is not only a guarantee reliable operation of the equipment, but also a full range of support and care service provided by the duration of the contract.